We have hundreds of kitchen faucets on display in our kitchen and bath stores across Florida, ranging in style and finish. We have an enormous selection of stainless steel sinks in stock and on display. Stainless steel sinks come in a variety of shapes and sizes, with varying bowl configurations and depths. Some of the latest trends include stainless steel sinks in various color options, designed to add flare to your kitchen project or to match existing wall or counter styles. 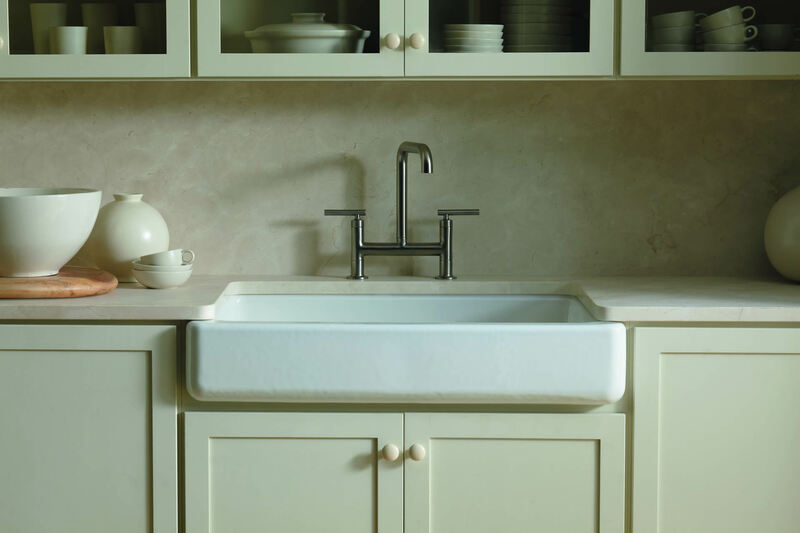 For a more traditional kitchen project, we offer a wide variety of cast iron sinks, available in virtually any color or configuration imaginable. 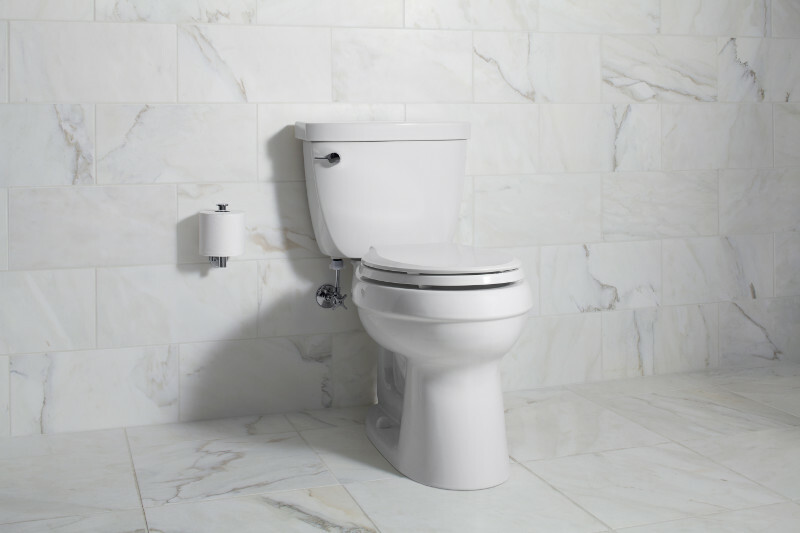 One of the latest design trends is the return of the apron-front sink, which features an exposed front surface. 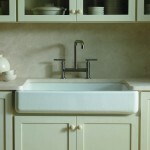 This option is available in a large number of sink styles, including both cast iron sinks and stainless steel options. Wool Kitchen & Bath designer showrooms are open to the public - homeowners, designers, builders, contractors, and architects are welcome to browse our showrooms. 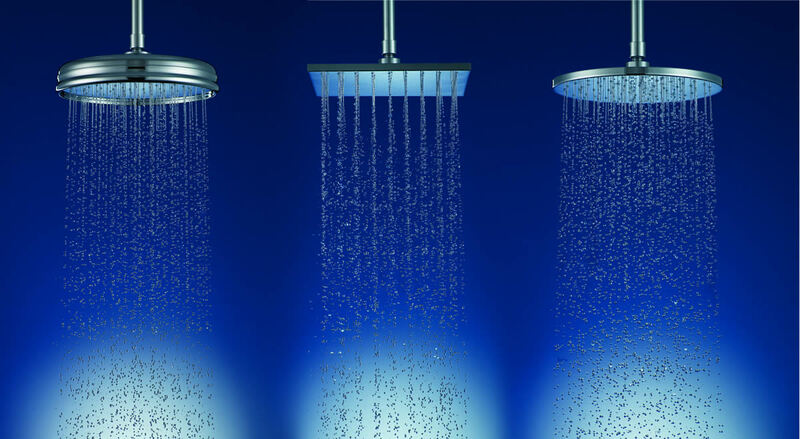 We handle projects of any size, from a kitchen faucet replacement to an entire home remodel. 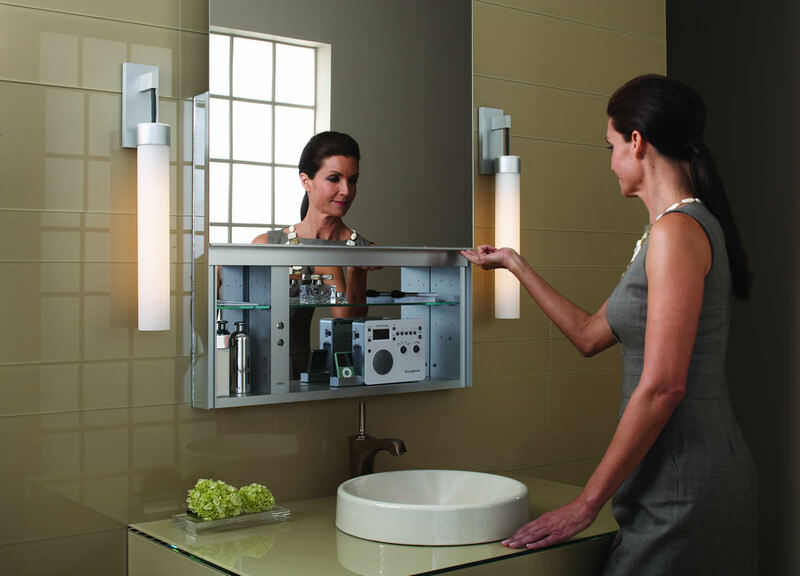 If you're in need of kitchen and bath products for your new or remodeled home, Wool has everything you need, and our design consultants are ready to assist you. We invite you to stop by one of our convenient locations, and we look forward to earning your business. Copyright © 2015 by Wool Supply.